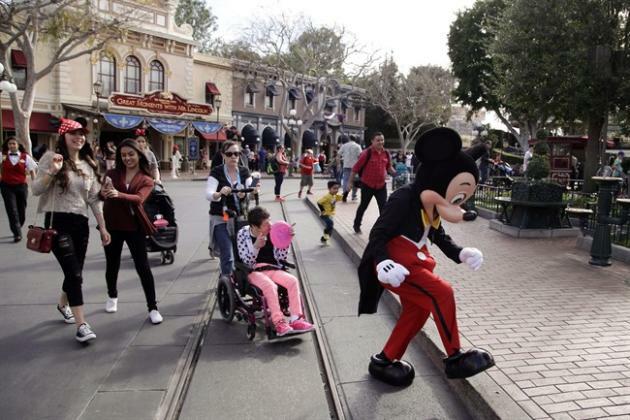 Health officials in Joliette, Que., have confirmed they have an outbreak of measles linked to the Disneyland theme part outbreak in the California. A statement from the Lanaudiere health authority says so far 10 cases have been identified. None of the 10 were vaccinated. The statement says that the 10 are known to be contacts of one another and all reside in the Lanaudiere region. It does not state Disneyland by name, but says the first cases in the group contracted the virus during a visit to a park in California where other cases have been reported. The statement does not indicate if the infected individuals are children, adults or a mix of the two. Measles is a highly contagious disease that causes high fever, a distinctive rash and a runny nose; complications can include pneumonia, deafness and death in about one or two cases per 1,000 infected individuals.